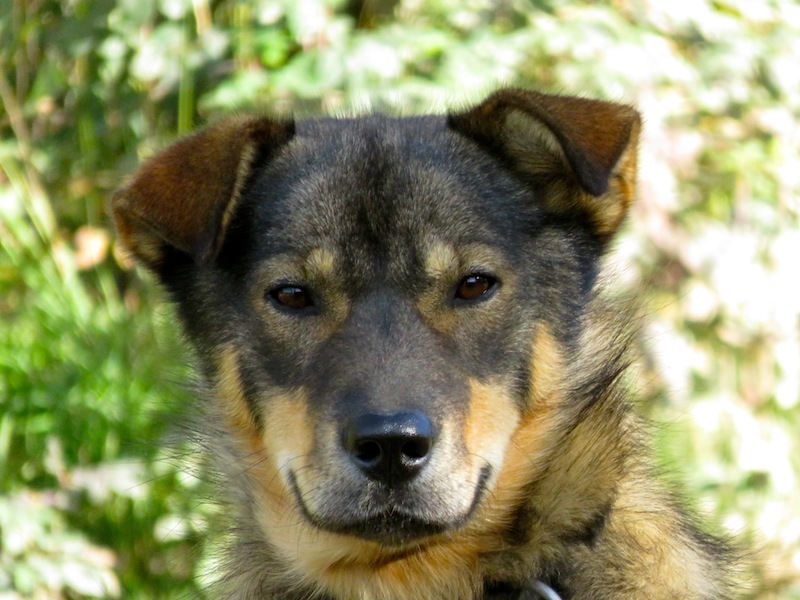 Comanche is a high attitude and energy young male with a heart of gold. Comanche has continued to get stronger and stronger until we felt he was ready to join the main team in his first 200 mile race. He runs in any position from wheel to lead. Comanche really shines the tougher and slower the trail conditions get, but he has plenty of speed when we require a more intense pace.